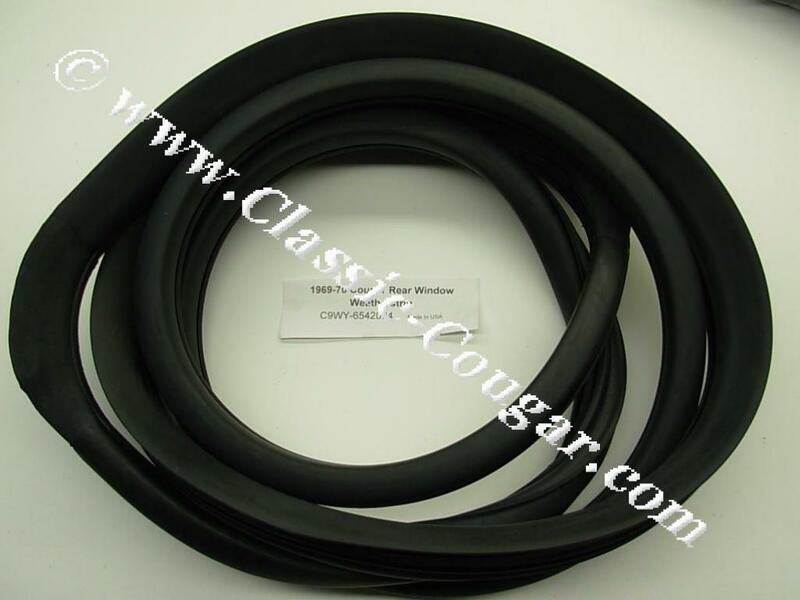 Reproduction Rear Window Weatherstrip Seal for the 1969 & 1970 Mercury Cougar. 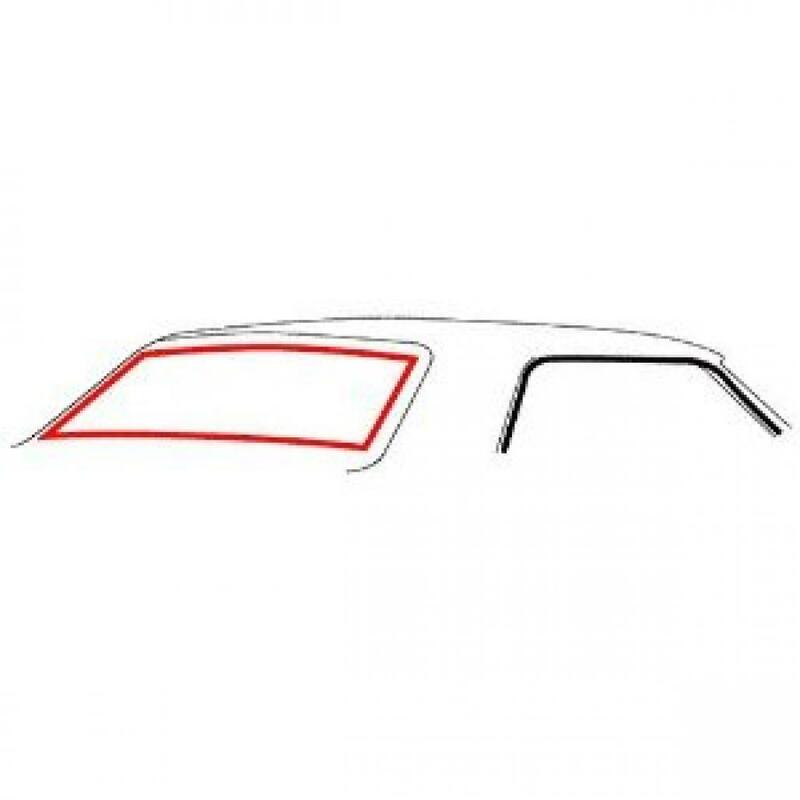 You will need new window gaskets if you plan on changing the headliner. Replaces Ford part #: C9WY-6542084. Installing it yourself? bedding compound is required for a complete seal. Here are some useful tips on installing this seal made by DCMR. From KTL Restorations; Our cure for installing this less than perfect fitting reproduction is to use the longer trim clips (black ones). The clips Ford used were red oxide and the reproduction clips are green. The black clips extend up about 3/32 of an inch further, this should be enough to grab the trim. Also, not all of the clip posts were in the same location as far as some being higher or lower which would puts the clip closer to the pinch-weld or near the body line. Sometimes he has to use a combination of clips is needed to complete the job. You have to be careful not to get the clips too high or the trim will be loose. 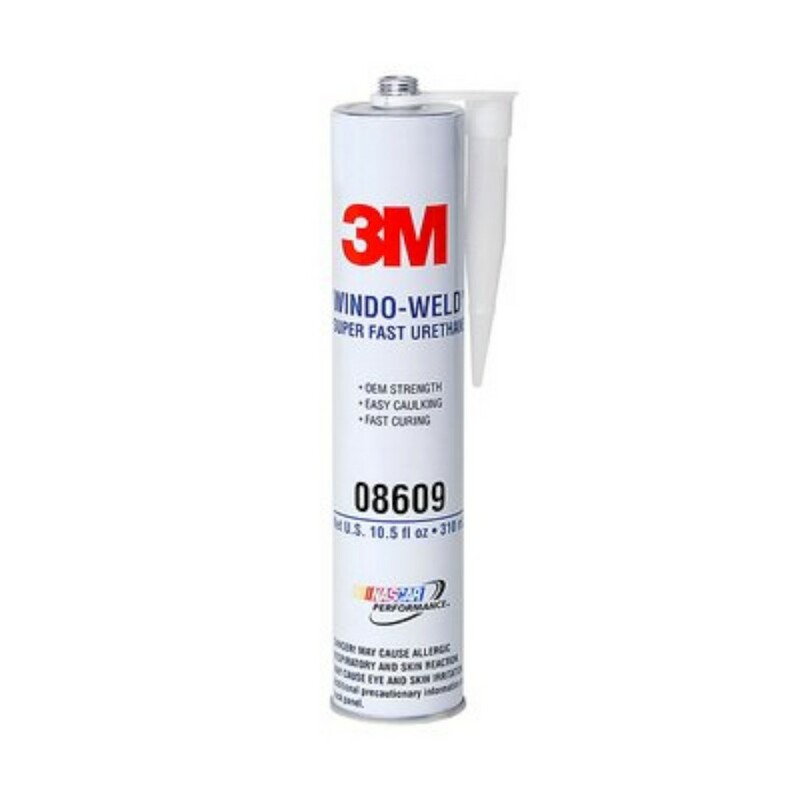 From Cascade Classics; My trick is I put the seal on the body of the car first and then work the glass in. It is a pain in the a%# but it works. The clips I use are #387. Ford part number D1AB-6545413-AB or C5ZZ-6542413-B. I have never had a problem with them. From Jeff B, President on the Cascade Cougar Club; I use a dremel tool to bring the height of the rubber seal down as the only reproduction made (by DCMR) sits up a little too high. The seal is made of good material and looks like OEM, but I was told in product description that this wouldn't fit well and it didn't. The channel that sits on the metal edge doesn't seem deep enough to fit well where the sheet metal overlaps. This cause the seal to choke up and roll back especially near the corners. it was impossible to get several of the trim clips to latch because the seal was too high at several points near the corners. great fit to window glass and body, i installed the item by myself without to much hassle or effort. the lower corners do sit slightly away from the glass, but the non hardening glass bedding compound filled the gap.